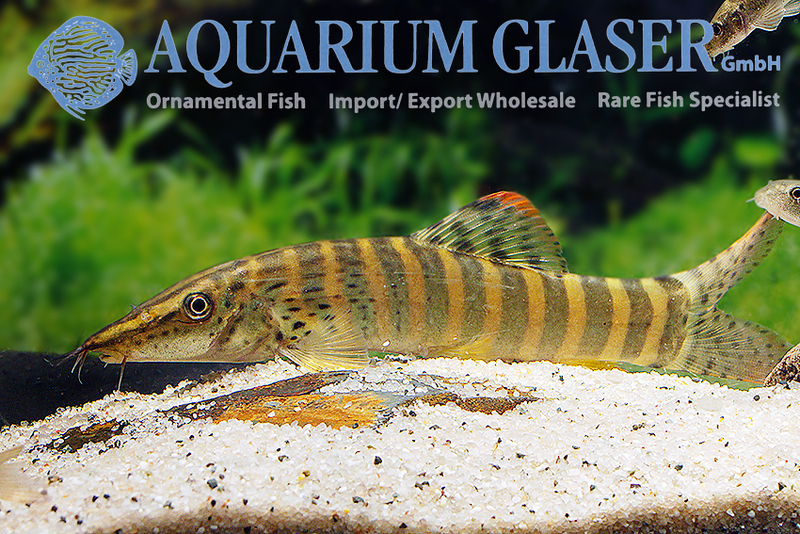 The tiger loaches (Syncrossus) are a genus of comparatively large (about 15 cm), beautiful loaches. Formerly they have been added to the genus Botia. Currently five species are distinguished, among them Syncrossus berdmorei. Sadly this species is offered only occasionally, because it belongs to the most colorful species of the genus. The natural distribution of S. berdmorei is in Burma, Tenasserim province; there are also reports that the fish has been found in Thailand. 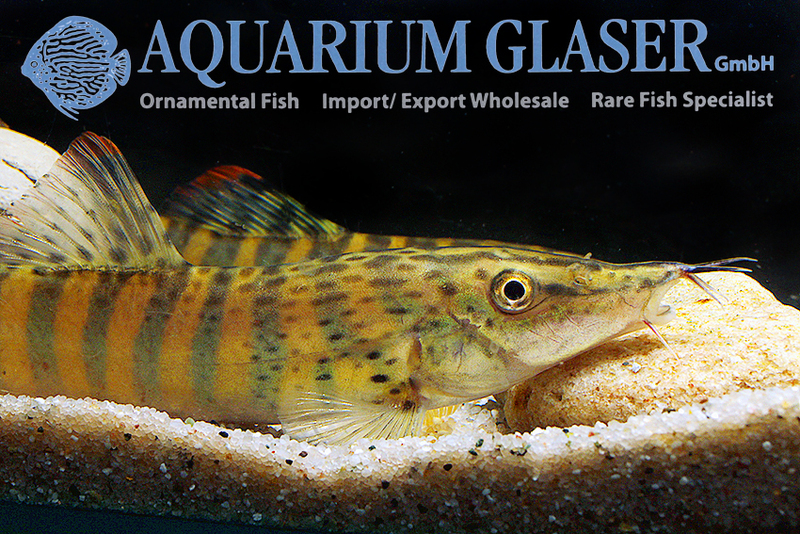 Tiger loaches are – generally speaking – a bit quarrelsome. So it is best to keep them in larger groups. 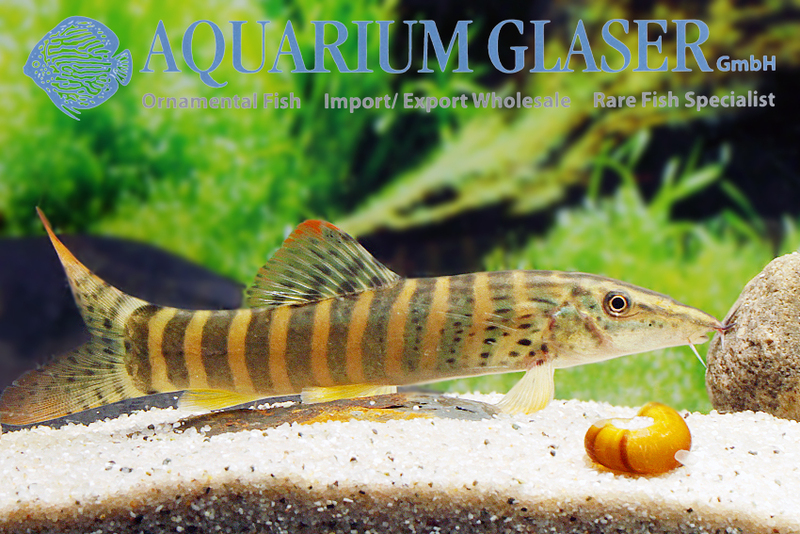 One can compare the aquarium biology of these loaches best with cichlids from Lake Malawi. In these cichlids it is also recommended to keep them in groups, for otherwise aggressive behaviour can become a problem. 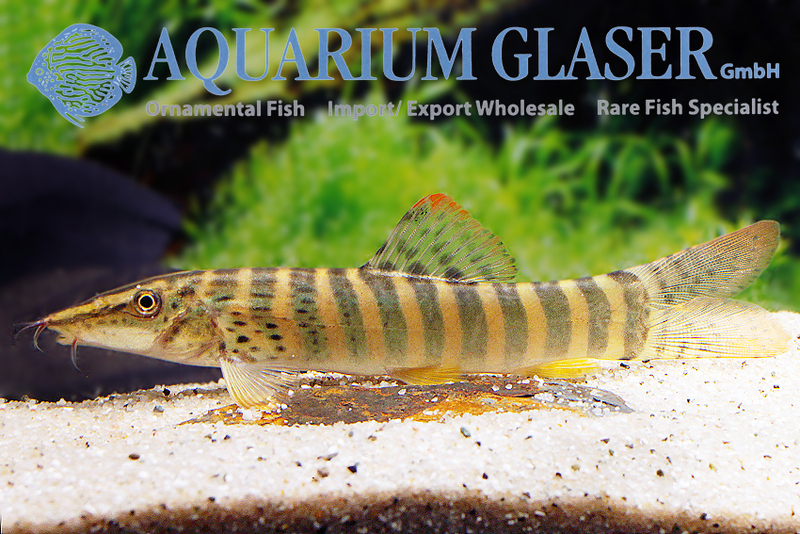 In respect of water conditions and feeding, all Syncrossus species are undemanding. They are perfect snail-eaters! 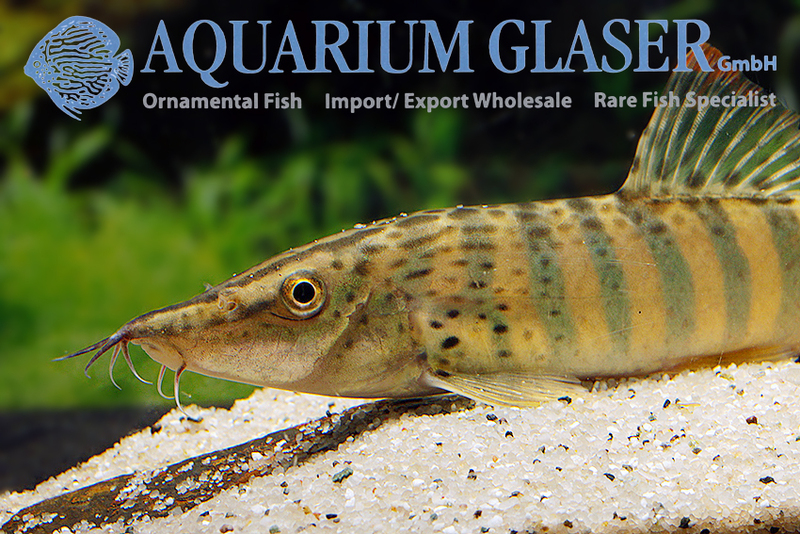 For our customers: the fish have code 398004 on our stocklist. Please note that we exclusively supply the wholesale trade.